Faster Payments with Apple Pay. 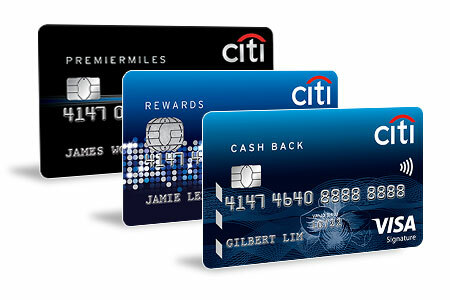 Faster Rewards with Citi Cards. with your Citi Credit Card on Apple Pay. Apple Pay makes checkout fast and easy by allowing you to make purchases with a single touch/glance using your eligible device. Offset your Apple Pay transactions with your points or miles and shop for FREE. #T&Cs apply. 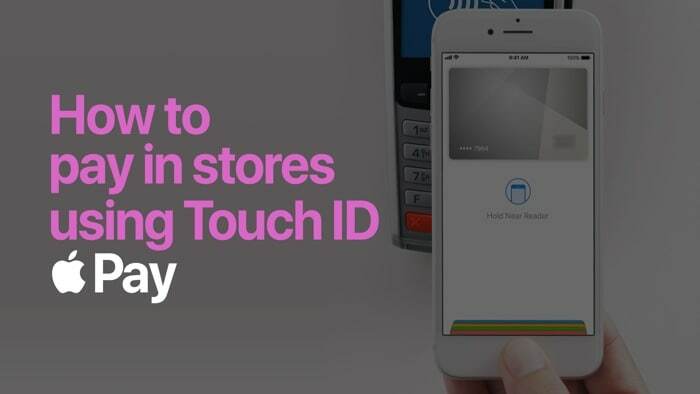 Step 2:Touch and hold your Citi Credit Card, then drag it to the front of your cards. Step 3:Your Citi Credit Card is now your default card on Apple Pay. Don't Have A Citi Card? Apply now and get S$120^ Cash Back as you spend. Already a Citi Credit Cardmember? 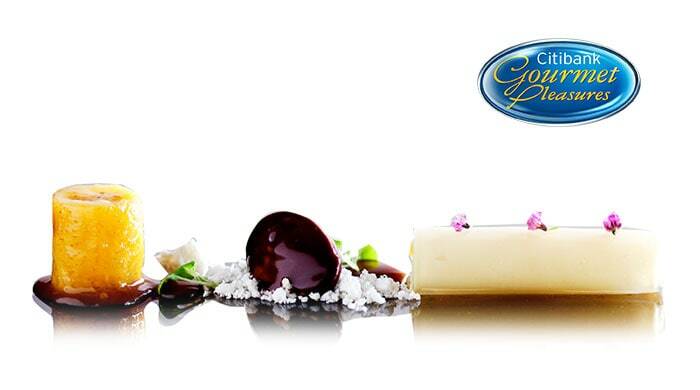 Refer a Friend and be rewarded with S$50 Cash Back. Apple Pay is a secure and easy-to-use mobile payment service which can be used to make purchases nearly everywhere. 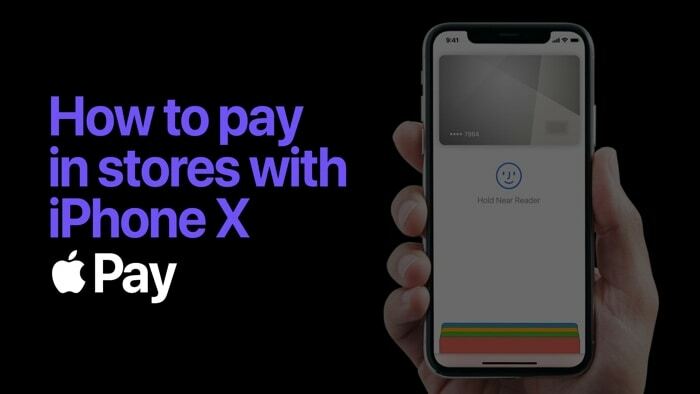 Apple Pay allows you to make in-store and online (in-app or on web) payments using your Apple devices by leveraging the Near Field Communication (NFC) technology. Why should I use Apple Pay instead of my plastic credit card? Which Citi Cards are eligible for Apple Pay? 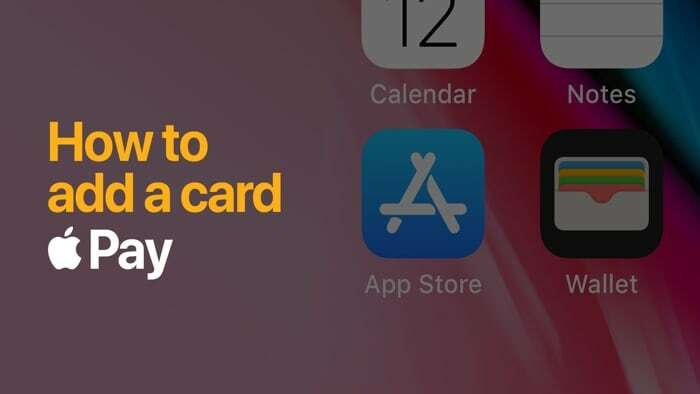 All Citi Credit Cards (except Citi Commercial Cards, Citibank Ready Credit Card, Citi PremierMiles American Express® Card and Citi International Gold Visa), issued by Citibank Singapore are eligible for use on Apple Pay. How can I add my Citi Cards on to Apple Pay? You can add your Citi Cards on to Apple Pay by scanning your card with Apple Pay or inputting the card information manually. Visit https://support.apple.com/en-sg/HT204506 for steps to add your Citi Cards on to Apple Pay for different Apple devices. Apple Pay works with iPhone 6 and later in stores, apps, and websites in Safari; with Apple Watch in stores and apps (requires iPhone 6 or later); with iPad Pro, iPad (5th generation), iPad Air 2, and iPad mini 3 and later in apps and websites in Safari; and with Mac (2012 or later) in Safari with an Apple Pay-enabled iPhone or Apple Watch. For a list of compatible Apple Pay devices, see https://support.apple.com/en-sg/HT208531. Citi Third Party Digital Wallet Terms and Conditions for Apple Pay, click here for full details. Citi Third Party Digital Wallet Terms and Conditions for Apple Pay (Effective 15th March 2019) , click here for details. #Citi Pay with Points Terms and Condition apply, click here for full details. © 2019 Citibank. Citi, Citibank and Citi and Arc Design are registered service marks of Citigroup Inc. Citibank Singapore Limited Co. Reg. No. 200309485K.Citibank full disclaimers, Terms and Conditions apply to individual product and banking services.